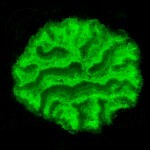 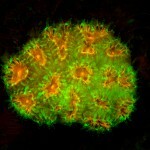 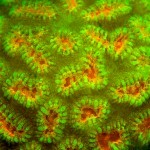 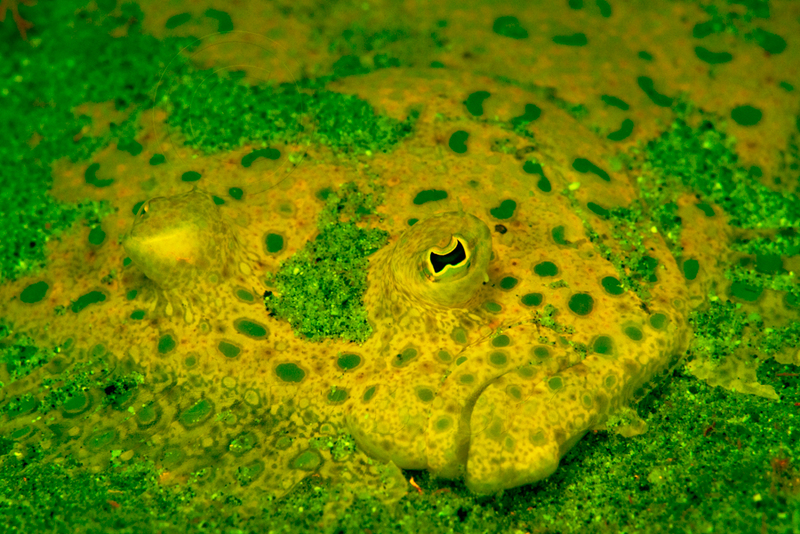 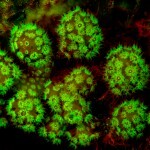 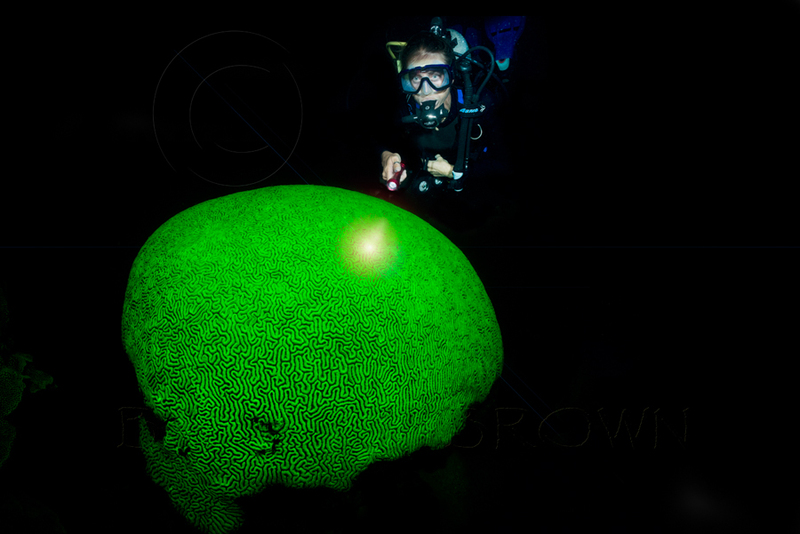 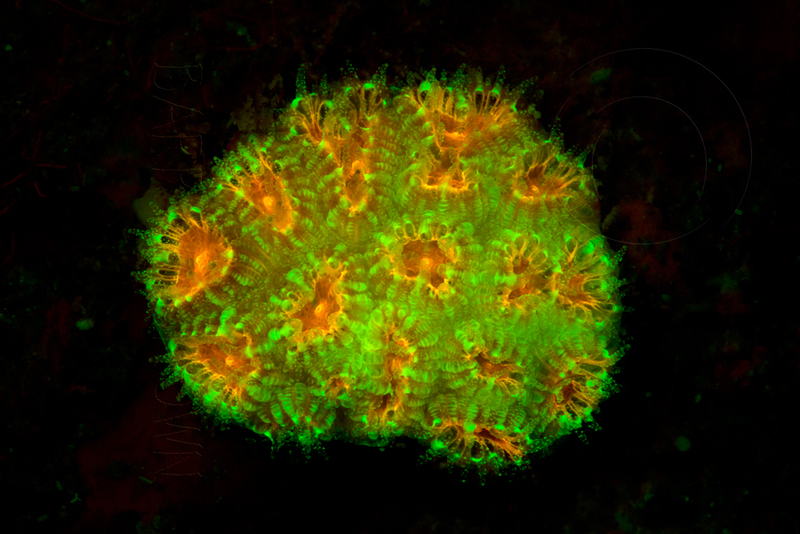 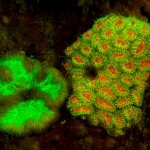 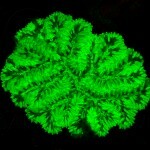 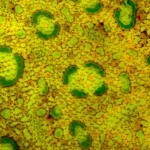 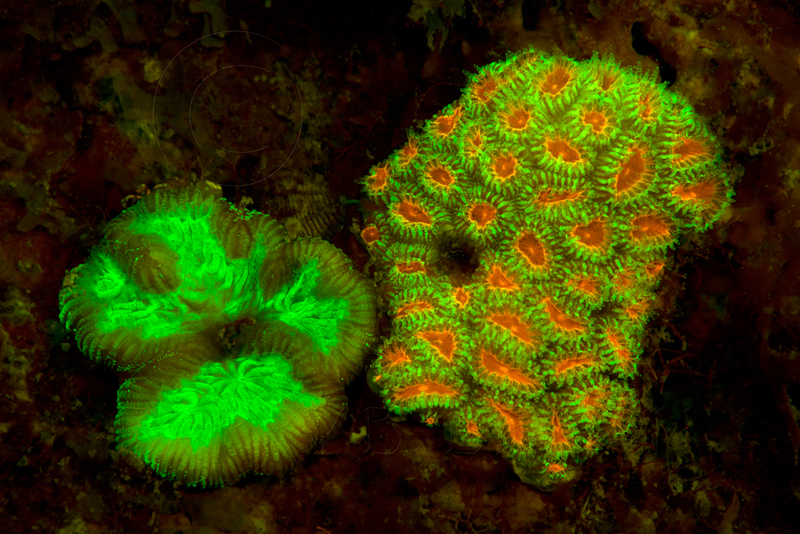 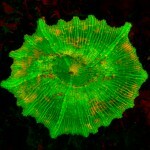 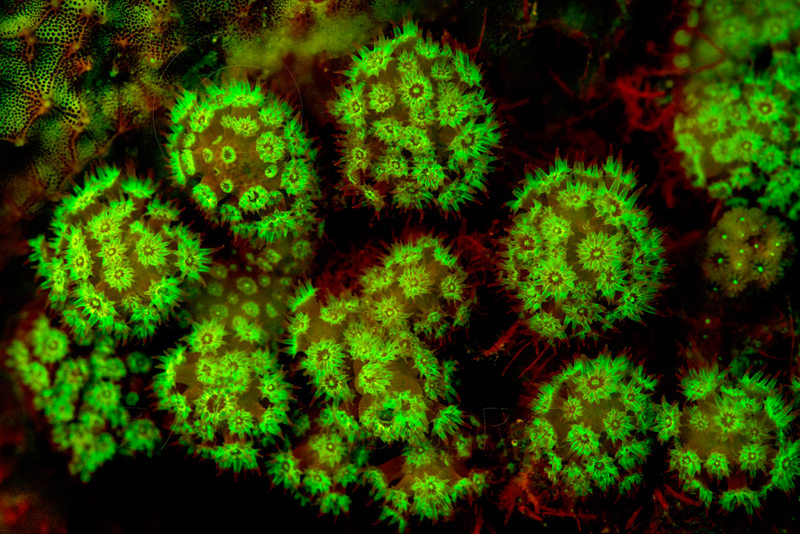 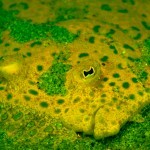 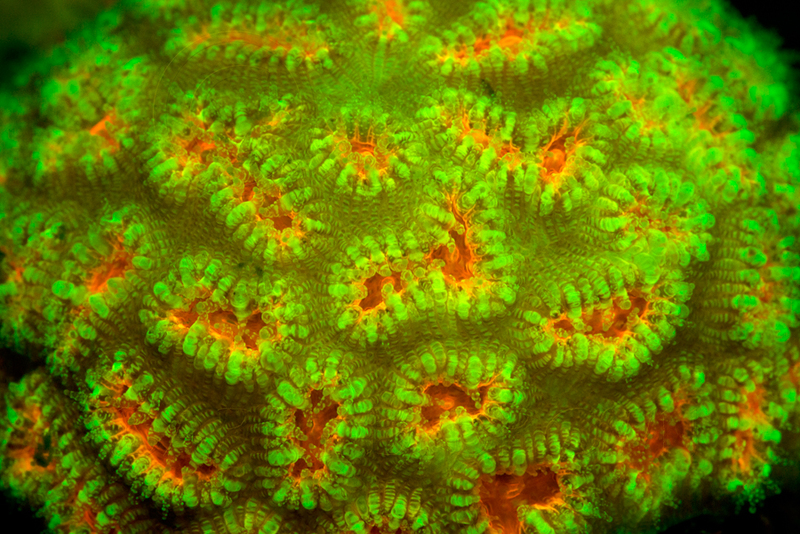 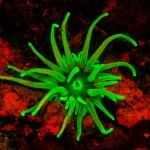 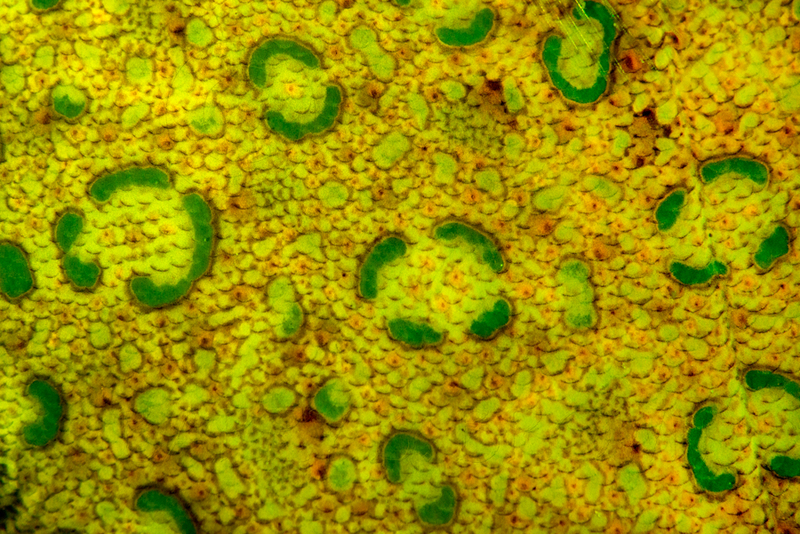 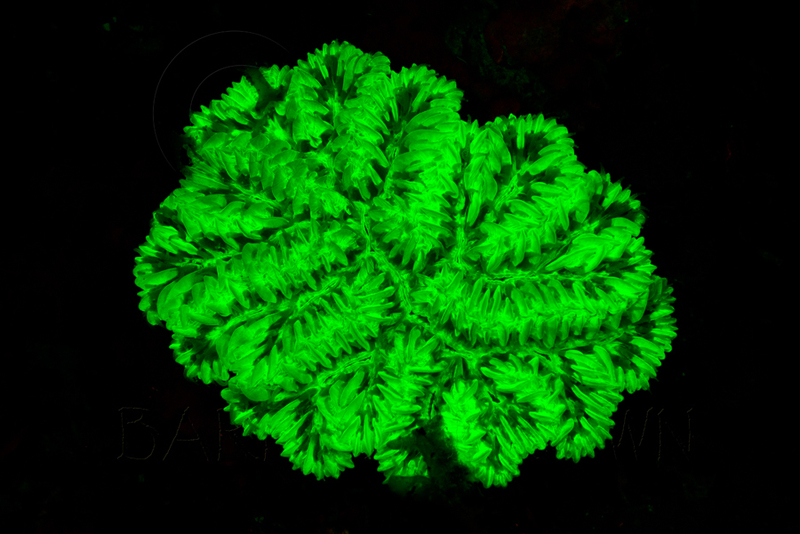 A nice set of underwater fluorescence photographs from Barry Brown. 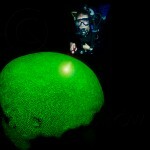 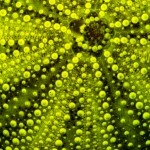 Barry is an accomplished photographer, both topside and underwater, based in Curacao. 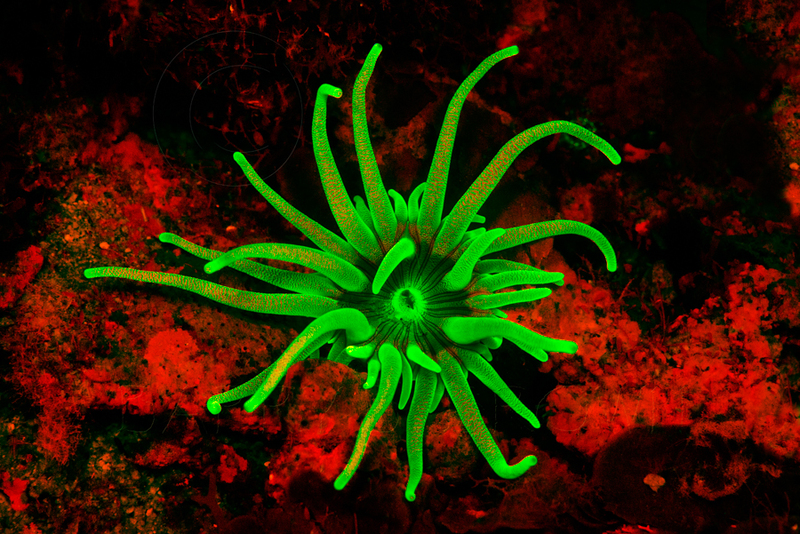 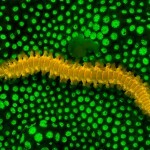 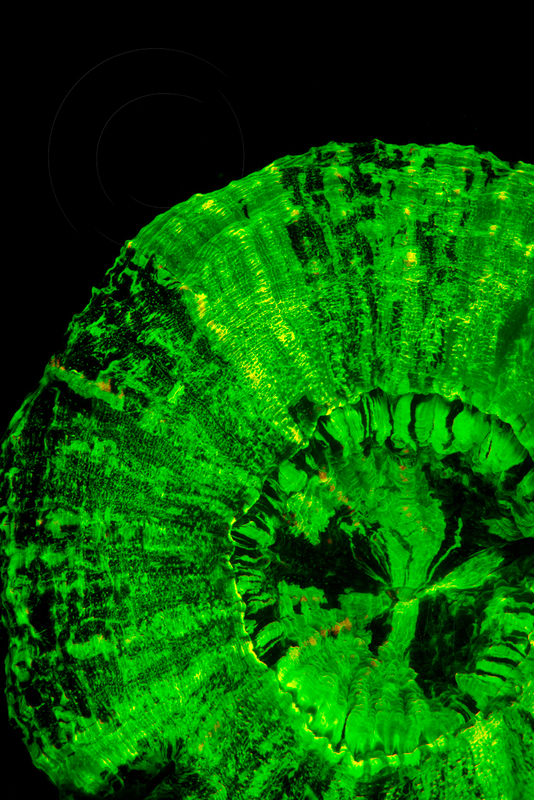 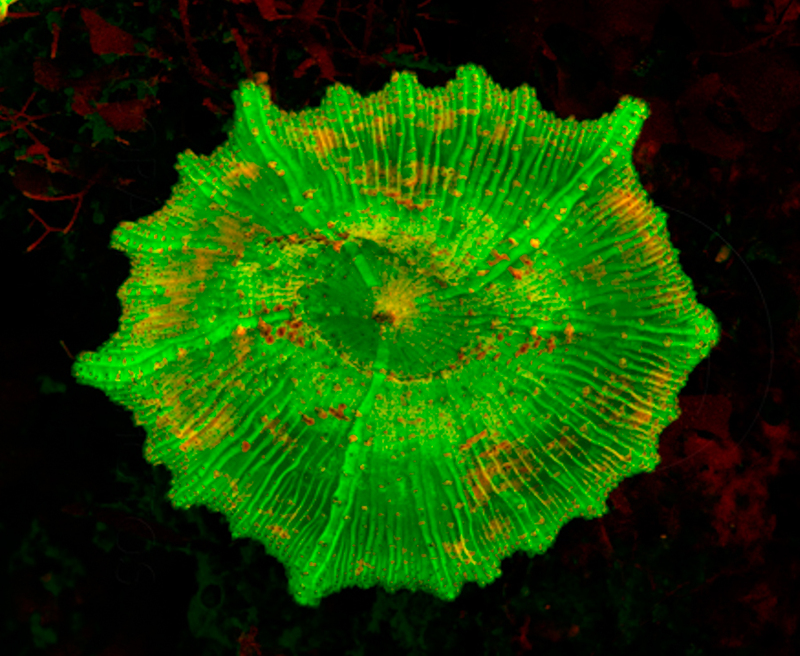 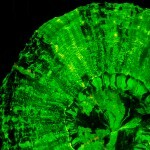 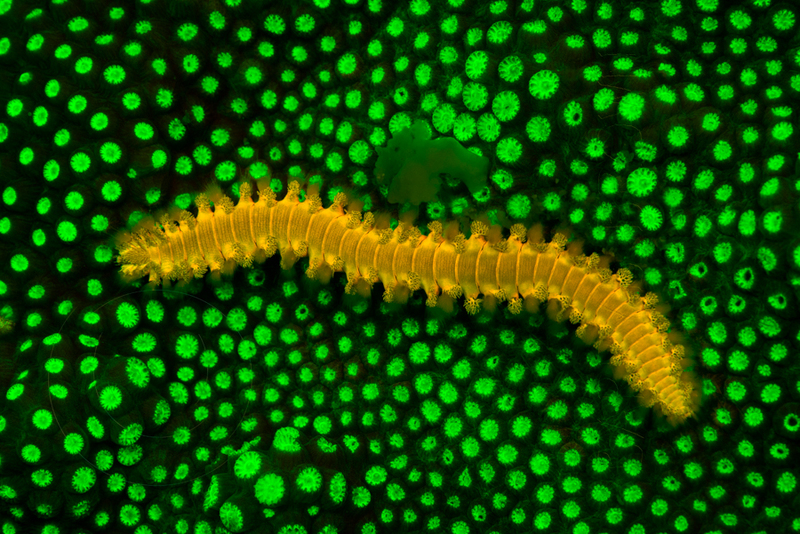 He has gotten into fluorescence work in a big way and is doing some great work. 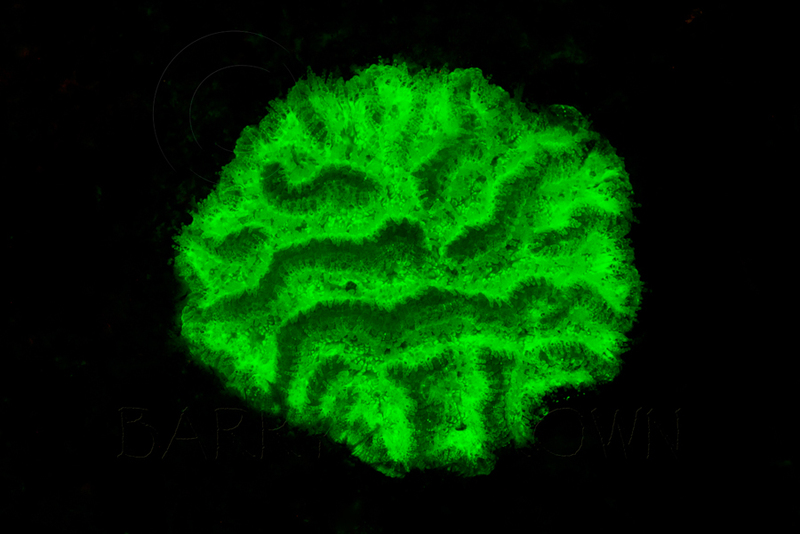 Check out more photos on his blog – http://bit.ly/barrybrown. 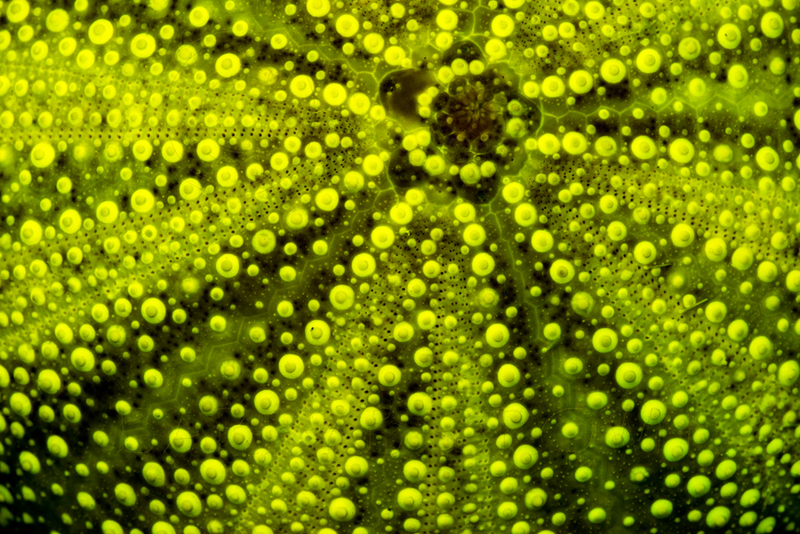 Barry is also an avid mountain bike rider and has created trails around the island that have been used for international competitions.